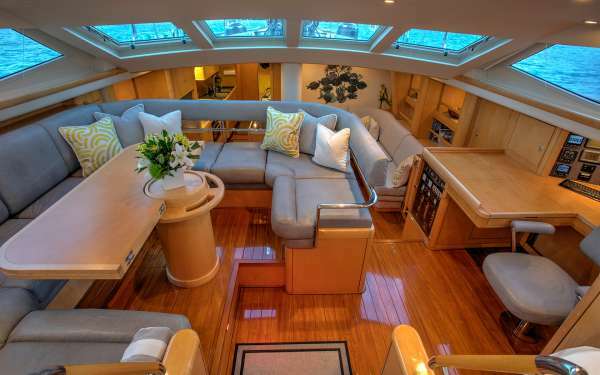 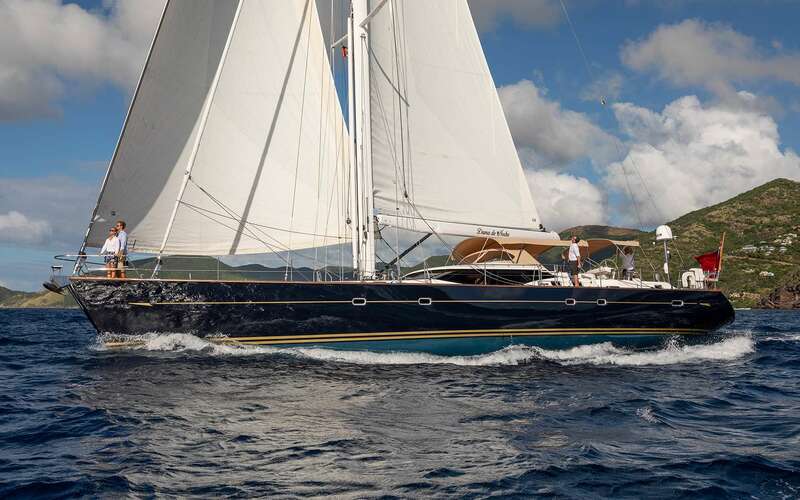 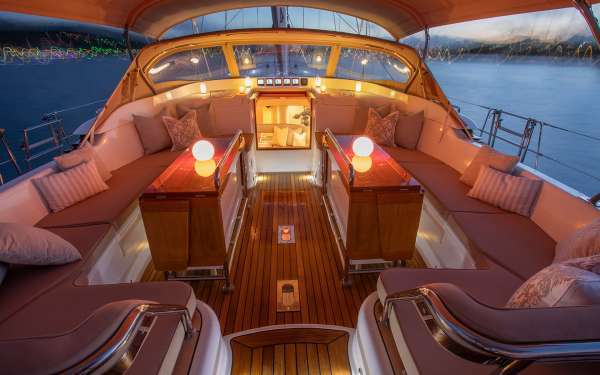 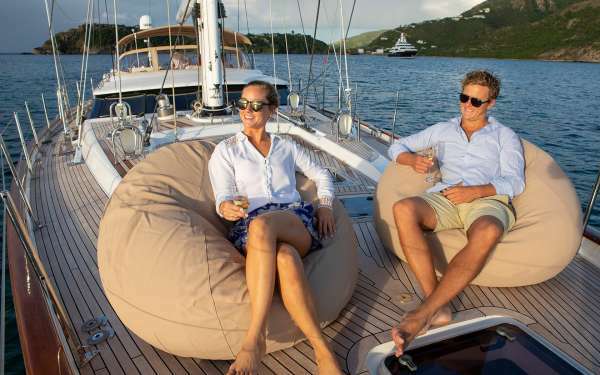 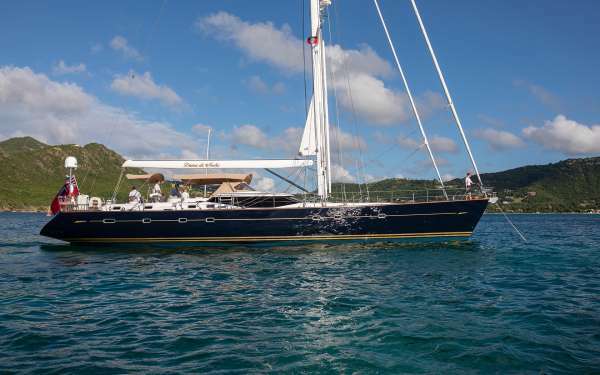 Monohull Dama de Noche is a 2008​, ​82​' ​Oyster Marine Sailing Yacht ​offering ​Caribbean ​crewed yacht charters ​from the BVI to the Grenadines in the winter months​. 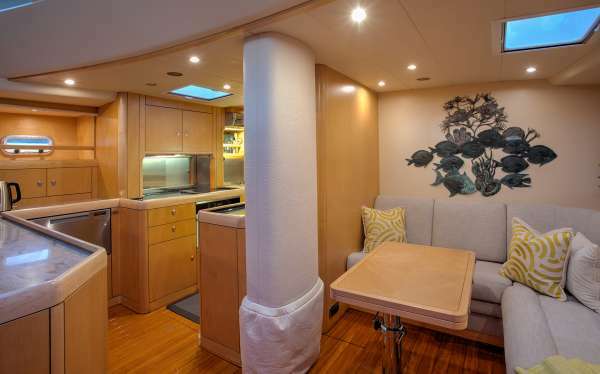 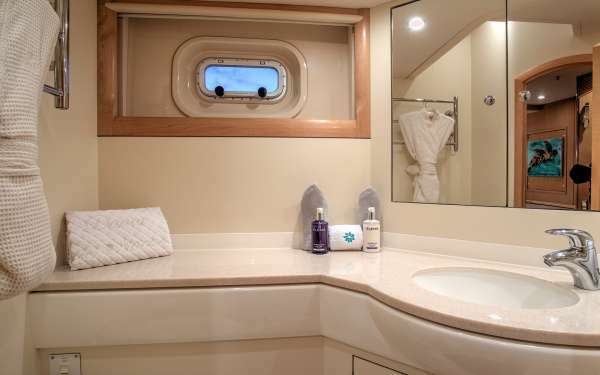 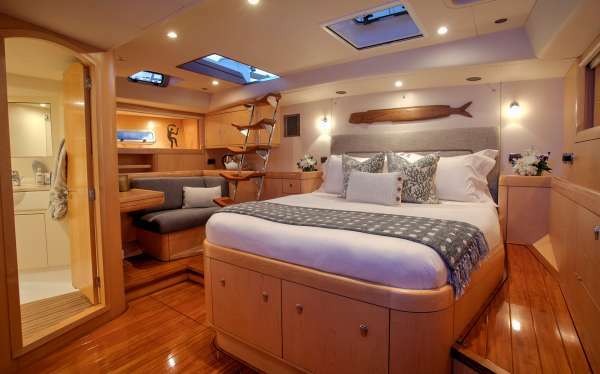 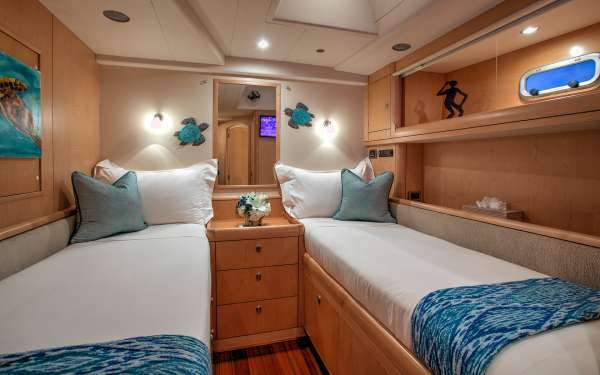 She ​features accommodations​ for up to 6 guests in 1 Master ​Queen ​Suite, ​1​ ​Double cabin​, plus ​1 Twin cabin. 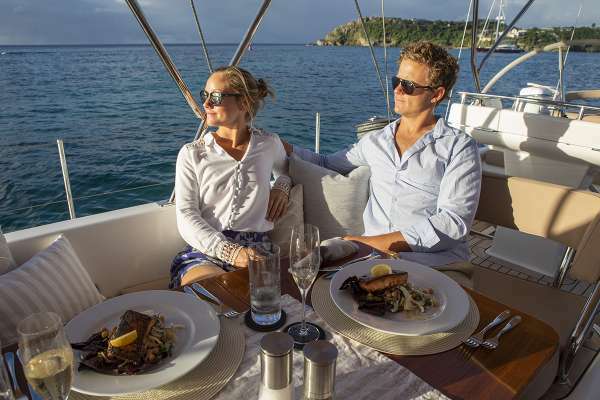 Dama de Noche is a Carefree Yacht Charters ​high-end​, ​exclusive selection for families, couples, foodies, or special occasions. 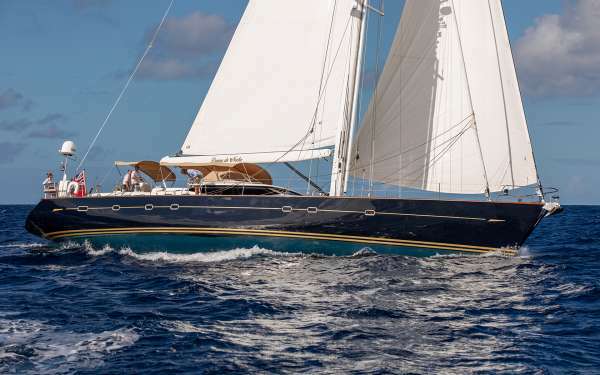 To learn more about this crew or for further details about DAMA DE NOCHE, call us in our South Florida office at (954) 980-9281, toll free at (888) 670-6884 or fill out our Quick Request Form.